Do you want to head down to the closest buffet restaurant and stuff your face until you pass out after a swim? If so, you’re not alone. Many people feel totally famished after they’ve finished swimming. Why does this happen? I did some digging and here’s what I found. Researchers suspect the coldness of the water is responsible for triggering hunger. The temperature of the water causes the blood vessels to constrict and the body to lose overall heat. Because of this, certain hormones that normally suppress hunger are not activated. Which means you’ll be really hungry afterwards! Swimming in colder water also makes you burn more calories because the body has to use energy to keep itself warm while swimming. As a result, swimming burns more calories than many other exercises. This leads to weight loss as well. 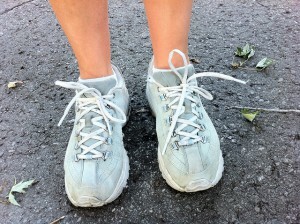 The amount of calories burned is related to the intensity of your workout. The more calories burned, the hungrier you’ll be after working out. For example, the body will burn anywhere from 250 to 400 calories during a 30-minute light swim depending on body weight. Add more intensity and speed and you can easily burn over 600 calories during a 30-minute swim. The type of stroke you choose makes a difference as well. 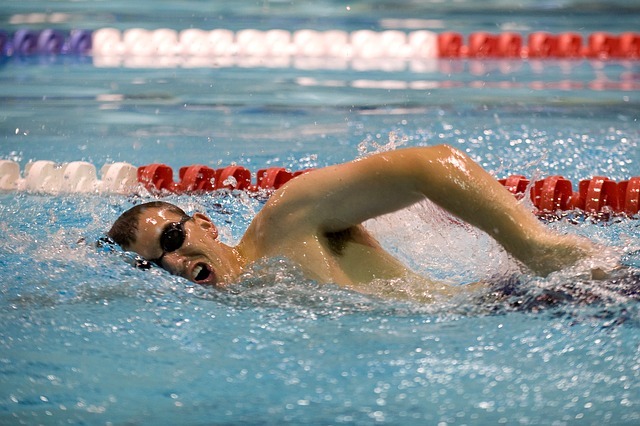 Front crawl, back crawl or the butterfly are high-intensity strokes and take more energy, which will lead to you becoming hungrier than if you were to swim a more relaxed stroke like the breaststroke. A research study found that people who swam in colder water ate 44 percent more calories after swimming compared to those that swam in warmer water. If you don’t want to clean out your fridge every time you go swimming, here’s a tip. 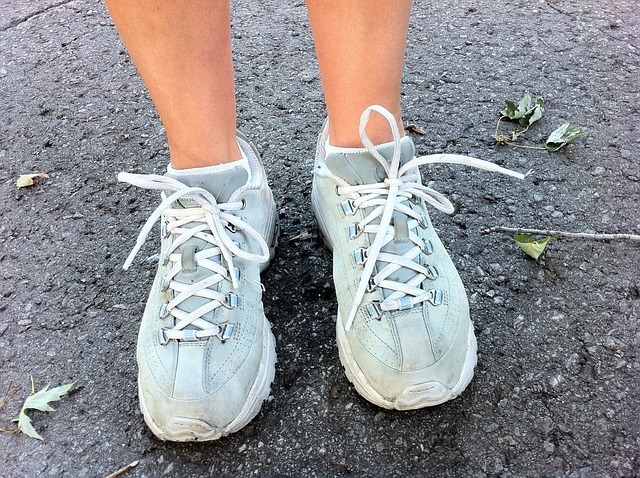 You can reduce hunger by taking a 15-minute walk immediately after getting out of the pool. Another tip is listening to calm, relaxing music on your Underwater Audio Waterproof iPod Shuffle. Swim at the same pace of the music and you’ll burn less calories, which means you’ll be less hungry afterwards. Does swimming make you super hungry? 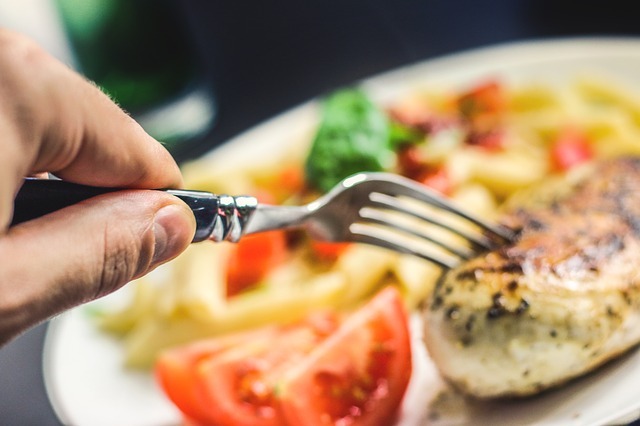 Have you noticed certain strokes make you hungrier than others? Share in the comments below!